An island with exquisite 1,000 kilometres along coastline dotted with numerous coves, bays and peninsulas which offer a multitude of soft, sandy beaches along the beautiful blue Mediterranean Sea. Crete is one of the most popular European holiday destinations. It is the largest island in Greece and the fifth largest in the Mediterranean. There are many other jewels just waiting to be discovered by the adventurous explorers of holiday treasures. The summer is the time to come and discover Crete. Don't worry if it captures your heart - you can always come back next year!! It will welcome you with the sounds of Cretan lyre, its warm sun, a slice of cool red watermelon and a glass of iced raki! The hotel offers 162 rooms with spacious bathrooms, walk-in showers and exclusive toiletries. comfort rooms (20-24 m2) feature contemporary decoration and views to the city or the hotel atrium; business rooms (24 m2) combine modern technologies with.. This delightful apartment complex is situated in the charming Cretan town of Elounda. The complex is located just 500 metres away from the stunning beach. A variety of restaurants can be found just a short distance away. Guests will find themselves just..
Property Location With a stay at Azure Beach in Kissamos, you'll be on the beach and close to Kissamos Stadium. This beach apartment is within the region of Port of Kissamos and Falassarna Beach. Rooms Make yourself at home in one of the 55 air-conditioned.. Located in the picturesque seaside village of Sissi, this charming holiday resort is built in the traditional Cretan village style. Sets among its private rich gardens and offering panoramic sea views at an imposing mountain backdrop, it is the perfect.. This stunning apartment complex is located in Malia. The apartment hotel is located close to many of the area's most prominent attractions. The Palace of Mali, Stalis Beach, Sissi Mini Golf and Lychnostatis can be found nearby. The complex offers visitors.. 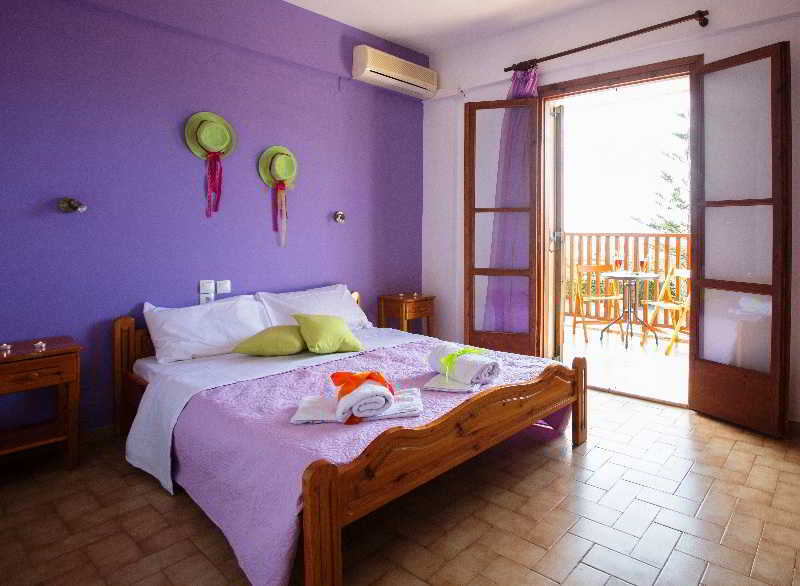 This charming Hotel is in Chania-Platanias. Those wishing to escape the hustle and bustle of daily routine will find peace and tranquillity at this accommodation. Conte Marino Villas is not a pet-friendly establishment. Creta Star The 3x000D star Creta Star is situated in Agios Nikolaos. The hotel offers on site car parking. Dining is available at the hotel, which has it's own restaurant. Room Facilities Creta Star. Smoking in certain bedrooms is allowed, as well as..